Please join us on the 3rd Thursday of every month for 3 local Balkan bands at an affordable price! Also, check out the great article in the San Francisco Bay Guardian. When the hashish smoke from the arghile fills the room and the ouzo glasses are clinking, it’s time for the Disciples of Markos. The Disciples are dedicated to mining the forgotten Rebetika songs of the 1930s. From heavy, stoned-out bouzouki jams by Markos Vamvakaris to the light-hearted hasapikos of Tsitsanis, the Disciples dig deep into the underworld sounds of an earlier era. 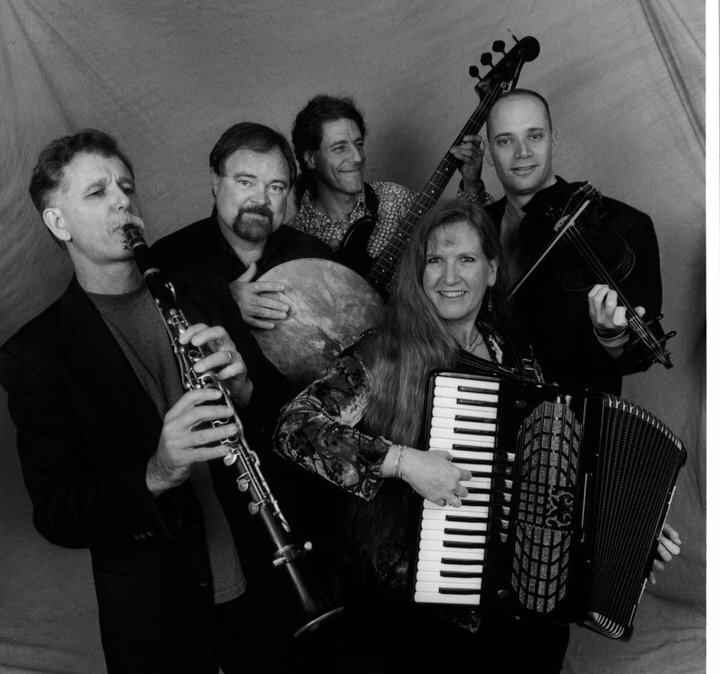 We’re super pleased to welcome back the Bay Area Balkan legends EDESSA. Edessa are loved by Balkan dancers for the incredibly wide range of styles and dances, as well as their soulful and fiery playing. Featuring clarinet (George Chittenden), accordion & santouri (Lise Liepman), violin (Ari Langer), and percussion (Rumen Sali Shopov), this is a rare chance to hear them in a small pub setting…don’t miss it! With searing instrumentals and sultry, gut-wrenching vocals soaring over hard-hitting grooves, Balkalicious Fire Drive rocks you with the raw and intoxicating energy, sound and spirit of the Balkans. 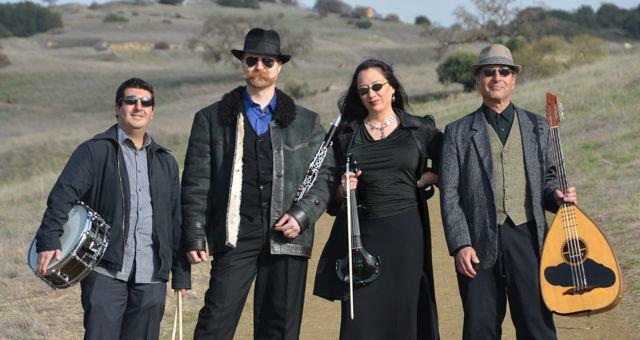 Band members are infused with long and vibrant histories from the Bay Area world music scene and beyond. They are: Leslie Bonnett on vocals and violin; Stuart Brotman on bass; Shea Comfort on clarinet; Dennis Demakos on laouto and vocals, and Haig Kassabian on percussion. 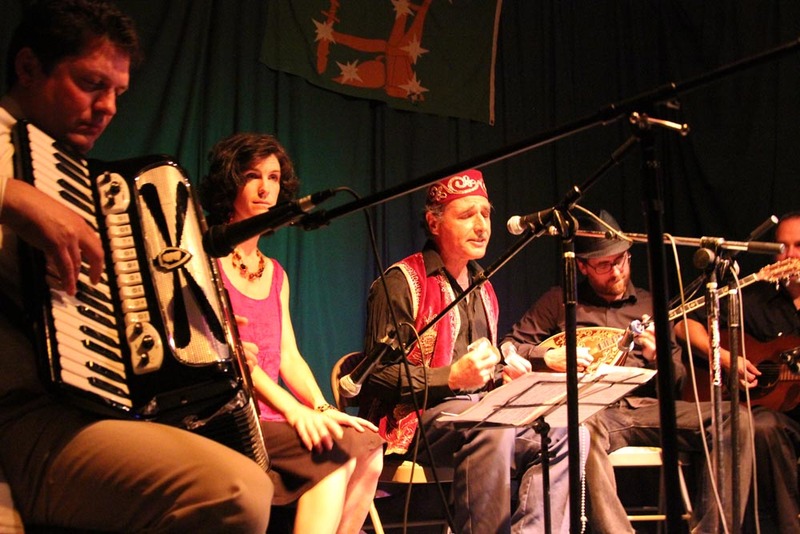 ← BERKELEY BALKAN BACCHANAL NOVEMBER 21!